Return flights from Dublin to Krabi and home from Phuket. 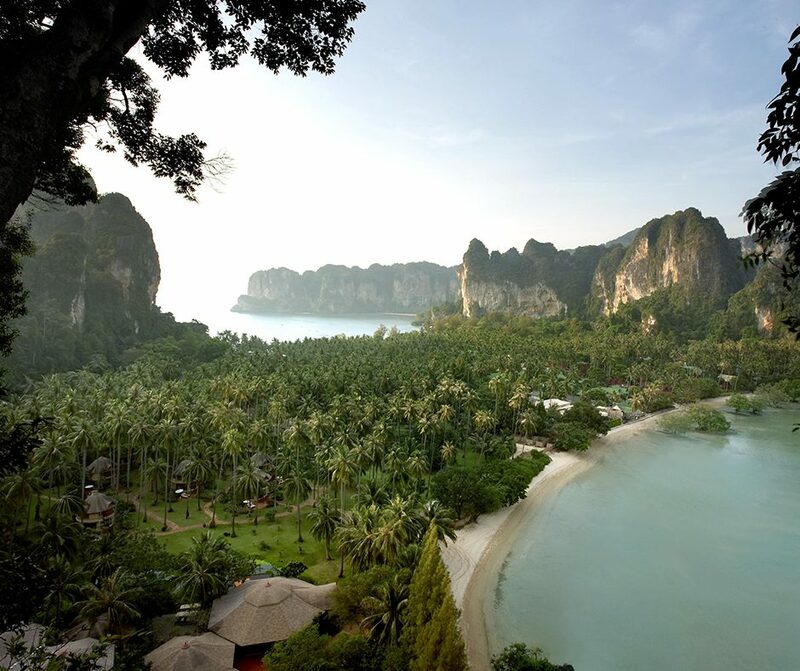 10 nights’ luxury accommodation in Krabi, Elephant Hills in Khao Sok and a Khao Lak Beach Resort. All us to arrange your Jungle Safari experience in Elephant Hills, Thailand’s first Luxury Tented Jungle Camp. Explore a different side of Thailand! Bustling Krabi Town is majestically situated among impossibly angular limestone karst formations jutting from the mangroves. Khao Sok National Park in Southern Thailand is an amazing place. 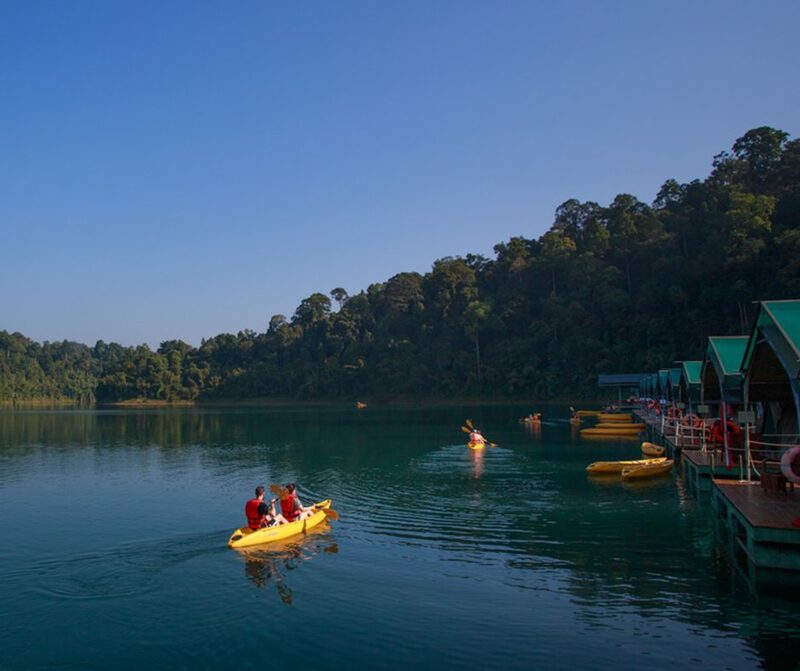 Covered by mountains & the oldest evergreen rainforest in the world, it will feel like nowhere else in the world! 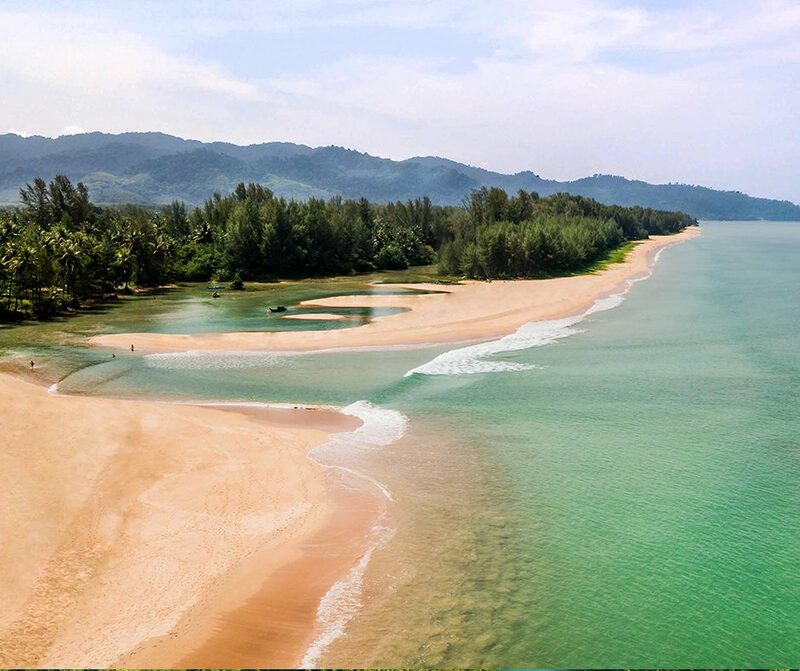 On this trip, your final stop will be Khao Lak, located just an hour's drive north of Phuket Island on the gorgeous Andaman seaboard, it is one of Thailand's most peaceful resort destinations. Here is a flavour of what you can expect on our trip with us to Southern Thailand. Depart from Nov – Jul. Fly from Dublin to Doha and on to Krabi. Spend five glorious night in Rayavadee, located at the heart of the beautiful Phranang Peninsular at the edge of Krabi. Rayavadee is a unique resort surrounded by breathtaking natural beauty and is one of our favourite resorts in Krabi. Located just on the edge of Krabi Marine Park, the hotel is the perfect place to soak up some sunshine. There is also a great choice of nature trails and waterfalls to discover or you can explore the mangrove forests of Krabi’s coast by kayak. Allow us to arrange your speed boat excursions to nearby islands such as Poda or Chicken Island. Your adventure in Elephant Hills begins. 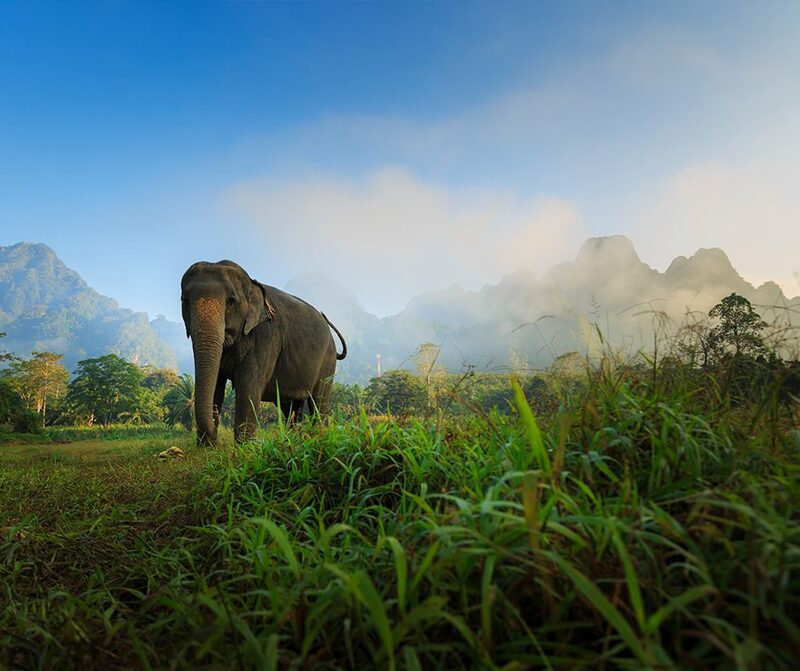 You will be privately transferred by private vehicle to Khao Sok National Park for your three night jungle safari. You will stay in a luxury tent during your time in Elephant Hills. The tents have ample space, offer plenty of lighting and are the perfect place to reflect on the day’s observations and activities. During your unique Elephant Experience, you will get to wash, feed and interact with these magnificent creatures. 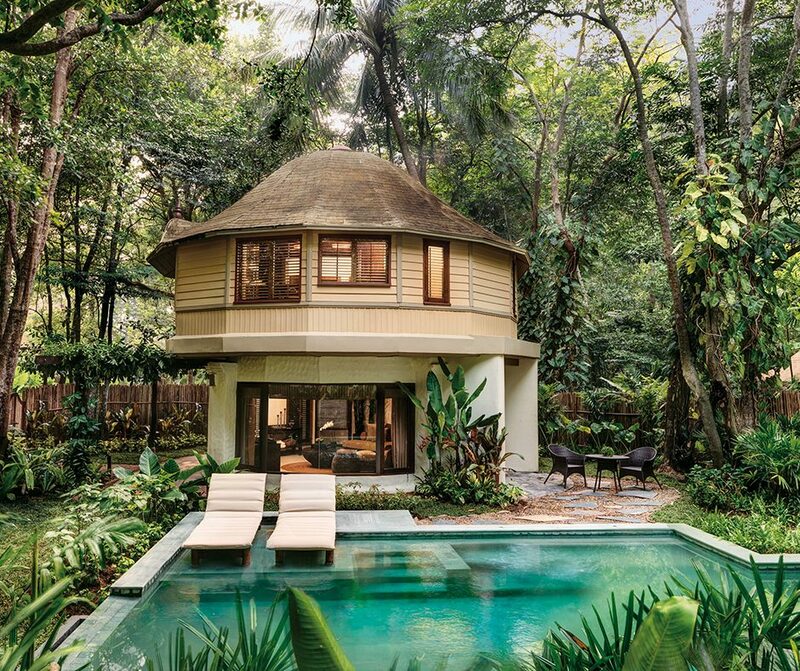 During your time here, you will trek by foot through Southern Thailand’s unique rainforest environment. You will also have an opportunity to marvel at breathtaking landscapes while lazily being paddled down a river in a canoe. 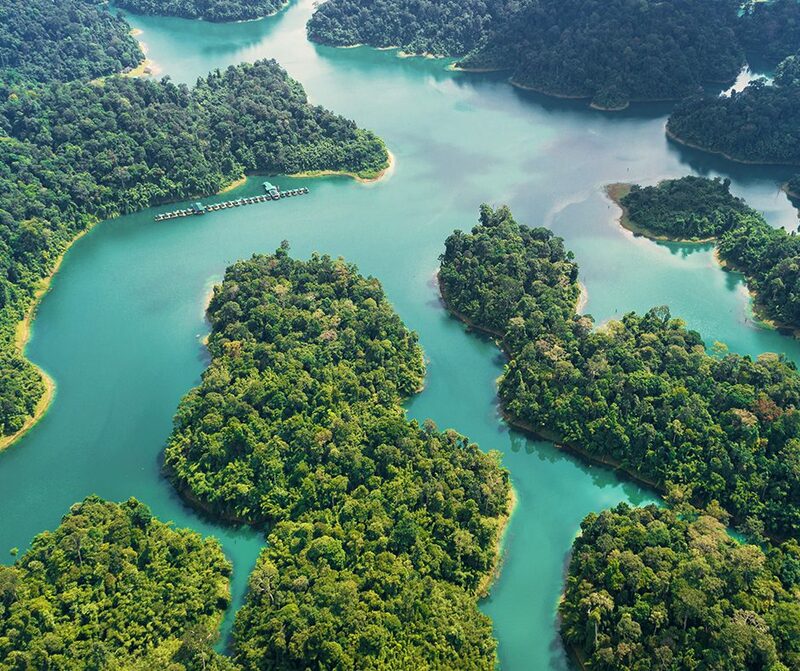 Explore mysterious mangrove swamps and legendary jungle lakes full of limestone formations, relax at deserted beaches, visit local markets, discover primary rainforest on foot and much more. 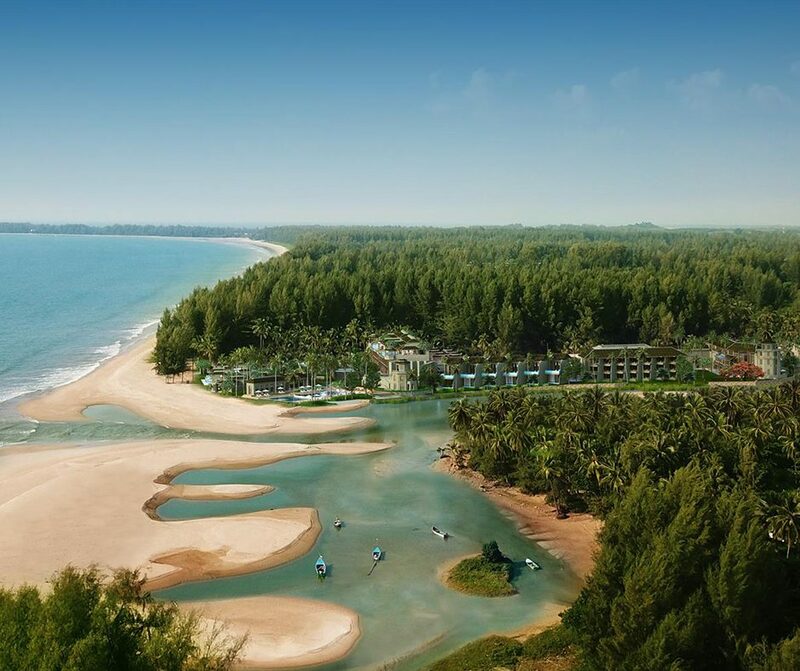 Next, we will privately transport you to the beautiful Devasom Khao Lak Beach Resort for a further three nights. 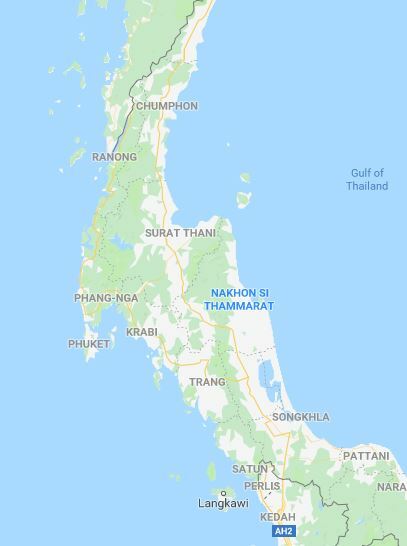 The resort is located on Khao Lak’s coast, along a private stretch of Khuk Kak Beach with overlooking views of the Andaman Sea and a natural lagoon. Allow us to arrange your snorkelling experience in the Similan Islands. Or perhaps you would prefer to kayak and explore the lagoon. You will be privately transferred from Khao Lak to Phuket for your flight home via Doha.